Truong Dinh Hao was born in Hanoi in 1937 and currently lives and works in the province of Ha Bac in the northern part of Vietnam. 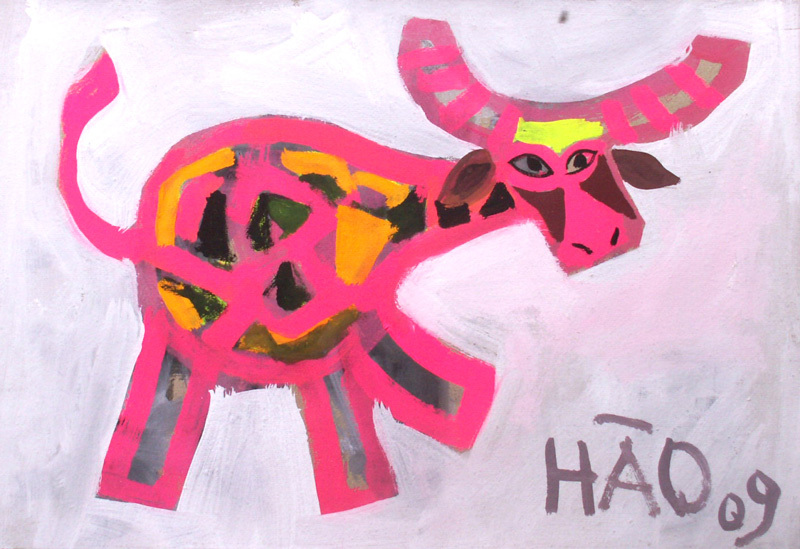 A native of Hanoi, he graduated from the Hanoi School of Fine Arts in the 1960′s. 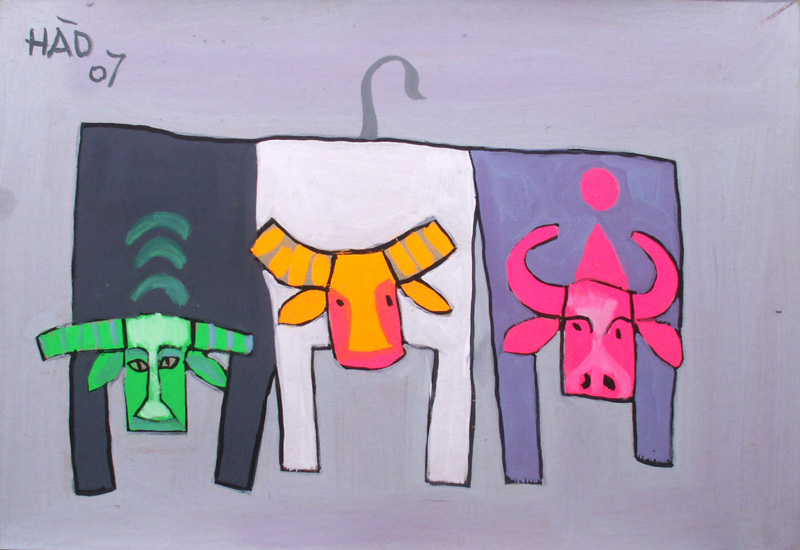 This talented artist has been celebrated for his unique child-like gouaches of buffaloes, rendered with bold strokes and vibrant colors on textured paper. 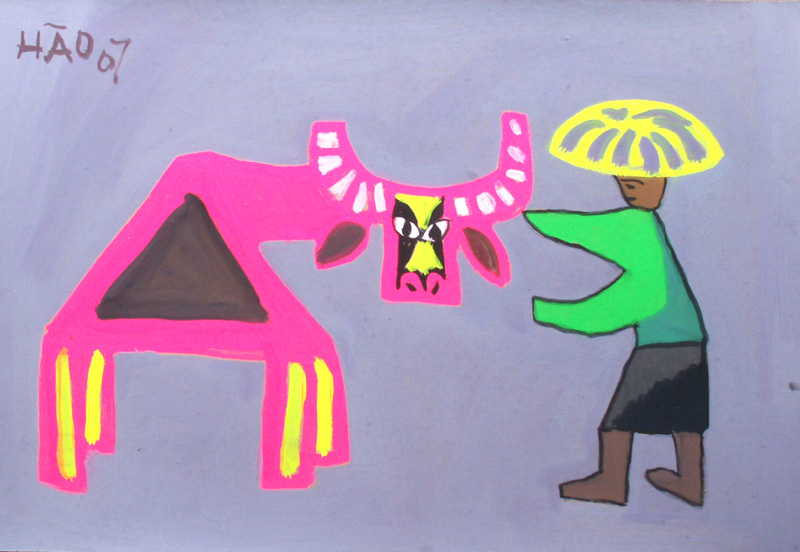 He is also known for his paintings of folkloric scenes, many with striking colors. 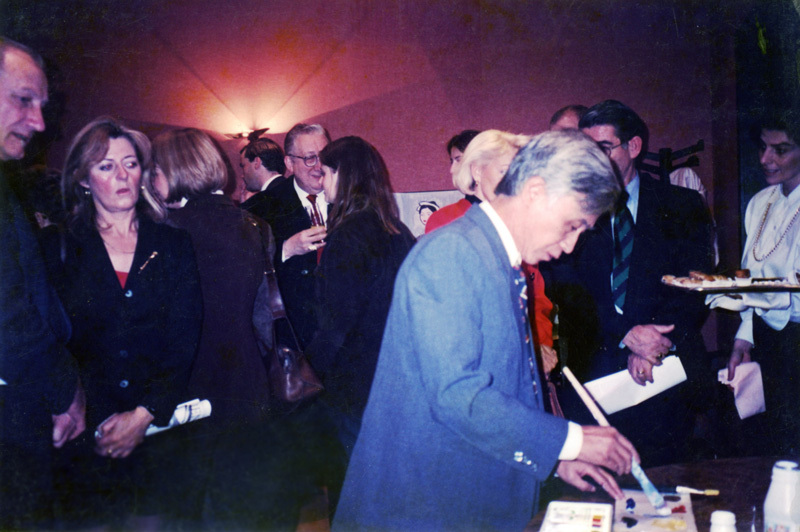 He didn’t start painting again until 1982 when he had the time to do so, and didn’t start selling his work until 1986. Since then he has been exhibiting in Hanoi and Saigon and currently has work on permanent display at the National Fine Arts Museum. He spent part of the last year exhibiting his work in France and has just completed a successful show in Singapore. 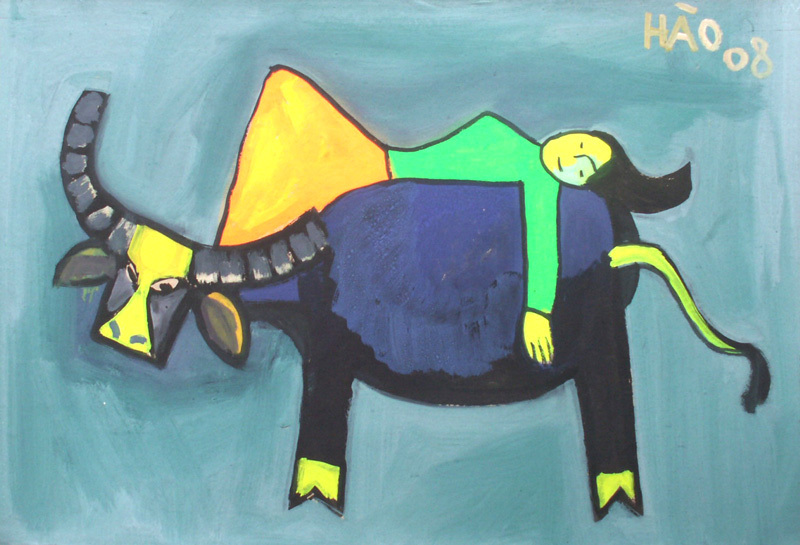 Truong Dinh Hao was born in the year of the buffalo and believes the symbol of the buffalo depicts his hard work and simplistic life. His past has been the inspiration for his current subject matter and his paintings reflect his personal experiences.